The original HTV EVO took the Android world by storm and was the first Sprint handset to feature WiMAX 4G. Its follow up was the HTC EVO 4G LTE. Where Are All The Android Developers? In Round 1 we covered: Screen Call Quality & Speaker Battery Text Entry Browser Speed Operating System Skin In this final round we declare a winner and cover: Still Camera Video Camera Design Multimedia Miscellaneous Do you agree with the results? In the current smartphone world, there are two that stand out as kings. 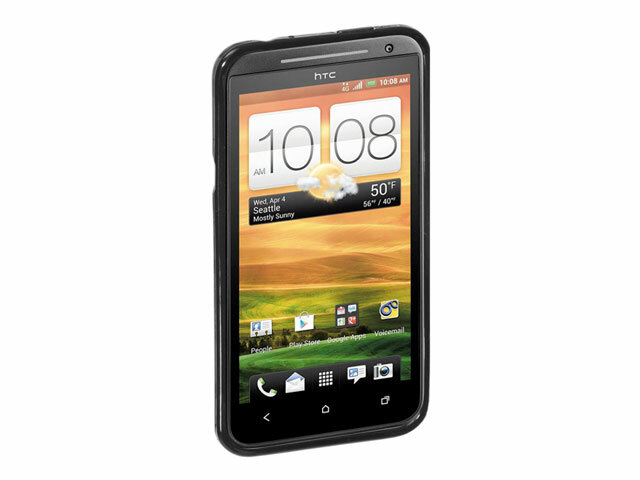 Sprint's HTC built EVO 4G, and the just released iPhone 4. One is the 1st 4G phone, the other has the highest resolution screen ever on a mobile device and brings video calling to the masses. Both have a unique set o features, so grab a seat, and watch this heavy weight title fight unfold. Who yah got?